More than a dozen languages are currently spoken in the USA and language translation tools are needed in order to address to those people who don’t speak English well. America, the land of opportunity, has always been a magnet for people from every corner of the globe. It is a melting pot of various cultures with each contributing something unique and worthwhile in the country that they are now proud to call their own. Language Translation Tools or Human Translators? In the process of successfully exchanging information between two or more parties, it is of utmost importance to catch the emotions of the discussion as it is. This factor is difficult to get without the help of professional language translation tools. We might consider English to be the universally spoken language. Though, if speakers that speak it as their native language, it ranks 4th. This fact shows that there is a large part of people around the world that might not be as easy in English as one might think. Furthermore, people are more comfortable to speak in their native languages at any point of time. 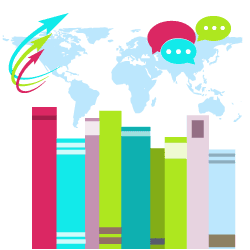 Language translation tools are not only important in the business world, but are also important to different cultures across the globe. Many systems that may exist in one culture might hold completely different practical, sentimental, and emotional values in other. Only someone aware with the cultures of both the source and the target language can do the job efficiently. It is to the advantage of the English speakers to be able to reach out to these citizens from other cultures who may not be able to speak American English well. There are mainly the 37 million Spanish-speaking people who currently make up 12 % of the total American population. This is followed by the Chinese, Tagalog (Philippines ), Vietnamese and French speakers who similarly number more than a million each. Other significant languages in America are German (Germans constitute the largest minority in the United States), Korean, Russian, Arabic, Italian and Portuguese. They have come seeking opportunities and are not afraid of hardship. It would be to the advantage of the employer who can harness that determination and solid work ethic. Unlike native Americans, they do not take any opportunities that come their way for granted. They are the best workers possible, if only the language barrier can be overcome. You would think, why don’t they just learn English? But studies have shown that adults have a hard time learning a new language because their brain matter has already been set. Day to day worries and tasks also take much of their time. To communicate with them you would need language translation tools. And because relations between cultures can be sensitive you would need professional translation services for the job. Professional translators must not only translate, they must be able to choose the right combination of words in order not to give unwitting offence, or be persuasive as the need requires. A good portion of non-English speaking Americans may have their papers in the language of their native land. 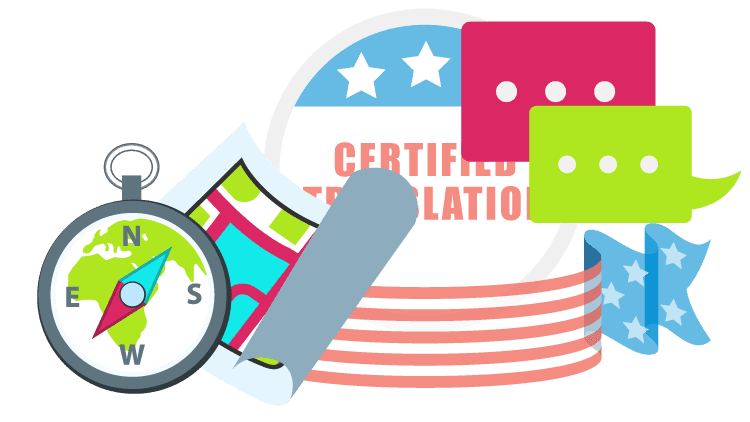 Language translation tools are not only requested by English-speaking Americans to communicate with non-English Americans, but non-English Americans need translation too for transactions in their new home. Professional translators would know any changes in the source language over the years, particularly when translating the papers of the elderly. By not getting language translation tools, you could be denying your company a treasure mine of model employees. The use of online language translation tools has become part of every translator who uses to translate. It is a faster and easier method of language translation. 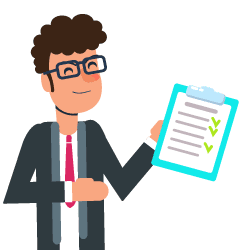 The use of these tools ensures that you get a consistent use of language, save time and cost since the reuse of existing translated terms costs less, and your text is translated quicker. Translation tools play a vital role in ensuring you have a good translation process. 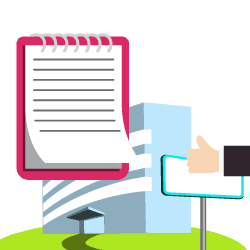 The technology is an essential part related to good quality assurance of translations. As the volume of text grows, it exceeds the capacity of human translators and enterprise budgets. Companies want to translate more for less, and they need to do it fast. 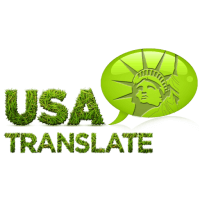 USA Translate policy is that all term-bases and translation memories, which are built up with your translations, are at all times your property, and they are delivered to you on request or at regular intervals. Since both are customer-specific, their contents are also confidential.